Australian actor Jon Blake, known for his role in the classic local film The Lighthorsemen, has passed away. Blake, once touted as the “next Mel Gibson” for his dark good looks, suffered permanent brain damage from a car accident sustained whilst driving home from the set of The Lighthorsemen in 1986, and ever since required round-the-clock care. 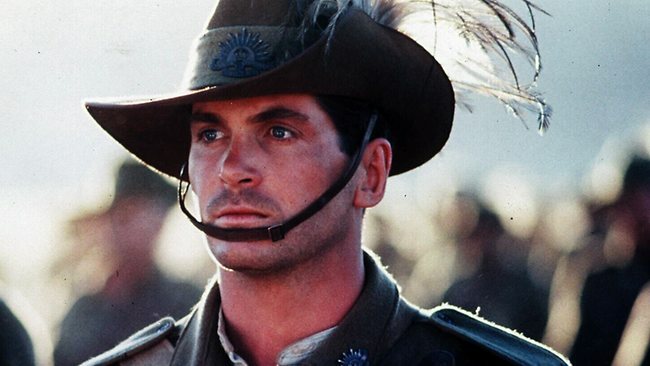 Blake also appeared in the made-for-Tv series Anzacs, as well as local drama serial The Restless Years. Jon Blake passed away on May 29, from pneumonia, aged 56. You're right, Dan. It was well before Mel's anti-semitic outburst and subsequent spousal abuse tirades that that tag was given.